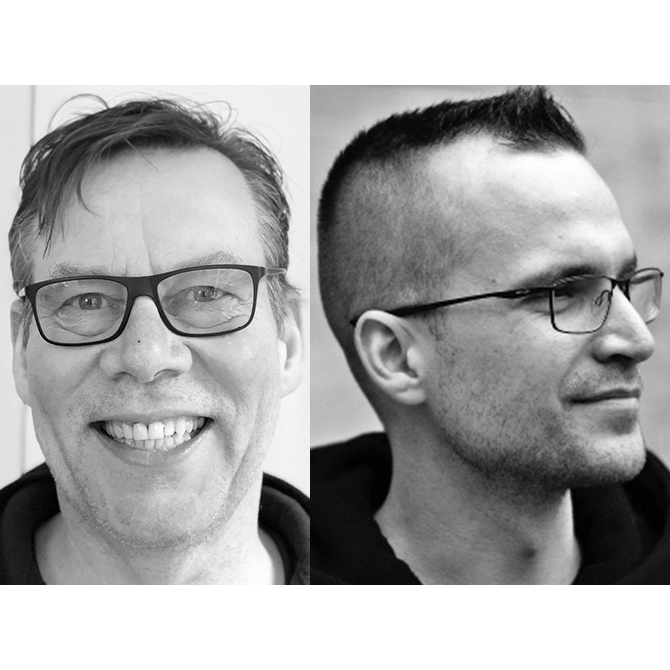 Editor’s Note: Alastair Green (Neo4j Query Languages Lead) and Martin Junghanns (Neo4j Cypher for Apache Spark project) will be speaking at the Spark + AI Summit in San Francisco this April. Want to Extend the Graph Capabilities of Spark? Let’s get straight to it: The Apache Spark community is joining hands with the growing graph data movement, and we need your help to keep moving forward. Databricks contributor Xiangrui Meng is sponsoring the idea of property graphs built on Spark DataFrames, with Cypher queries, along with graph algorithms from the GraphFrames project. This would bring Cypher queries into the core Spark project as part of Spark 3.0 (slated for release mid-year 2019). In a recent post on the Spark users list, Xiangrui pointed out a joint Spark Project Improvement Proposal from Neo4j and Databricks technical staff. If you approve of extending the graph capabilities of Spark, please express your support and describe how this would benefit you and the community. 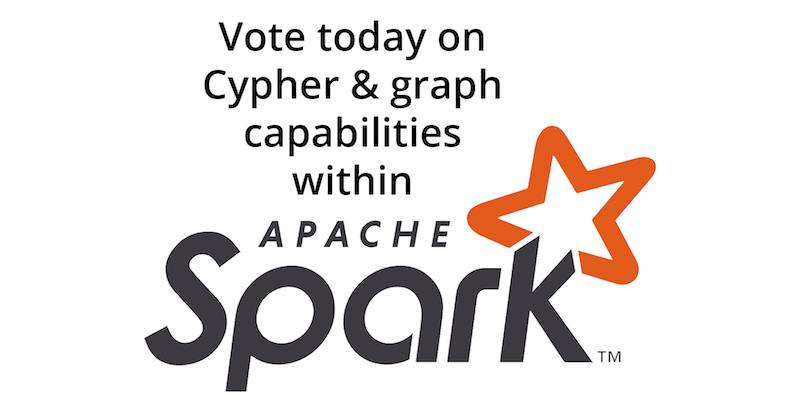 We especially need your feedback in advance of an upcoming vote in the Spark community. Please leave a reply to Xiangrui’s thread with your thoughts and feedback. Even a simple +1 will go a long way in moving this forward. We helped progress this collaboration – after an initial discussion back last September – because we felt that our work on the Cypher for Apache Spark project had proved that a DataFrame-based property graph data model, with built-in graph schema, is a great fit for Spark. We could also see that graph algorithms would benefit from a strongly-typed property graph model and from a well-developed open source graph query language like Cypher. We’d like to see Spark Cypher mirror Spark SQL: the right language for the right model, in one common analytics environment. We’re particularly excited by the way Spark shows how tabular and graph data (as well as queries) can be mixed together to give data engineers, analysts and data scientists the information they need, in the shape they need it. Recent work by the machine-learning community on using graph networks, and the push this past year for industry unity around Graph Query Language (GQL), add to the sense that we’re at a turning point for graph data management. Spark is well positioned to take advantage of that development. Make it happen – leave your feedback today. A dream could come true! The data lake we are building on Spark could benefit from graph databases! That’s great to hear Emmanuel! Add Cyhper as a language to query graph databases. Cypher is a human readable query languages to easily access a graph database.